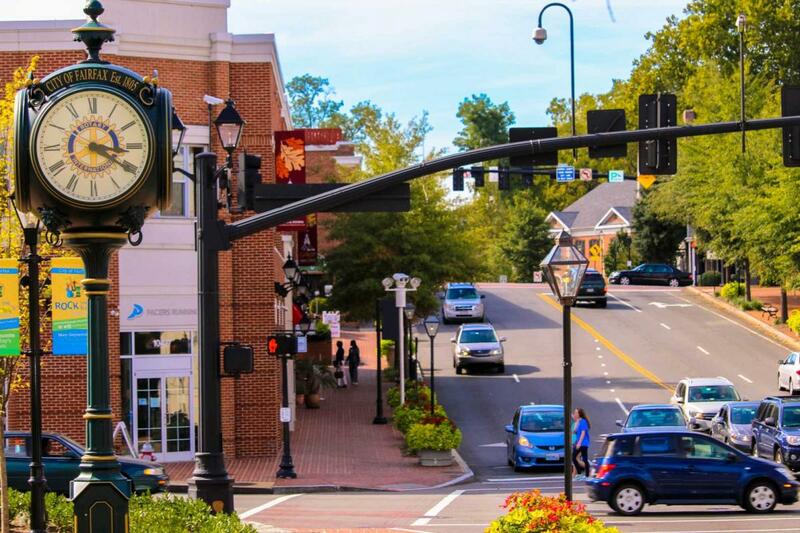 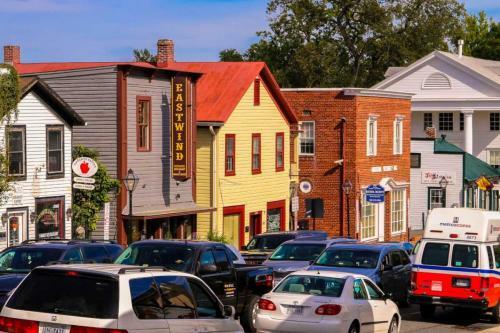 Part of the sprawling Northern Virginia landscape, Fairfax is a growing city that retains much of its 19th-century, small town charm. 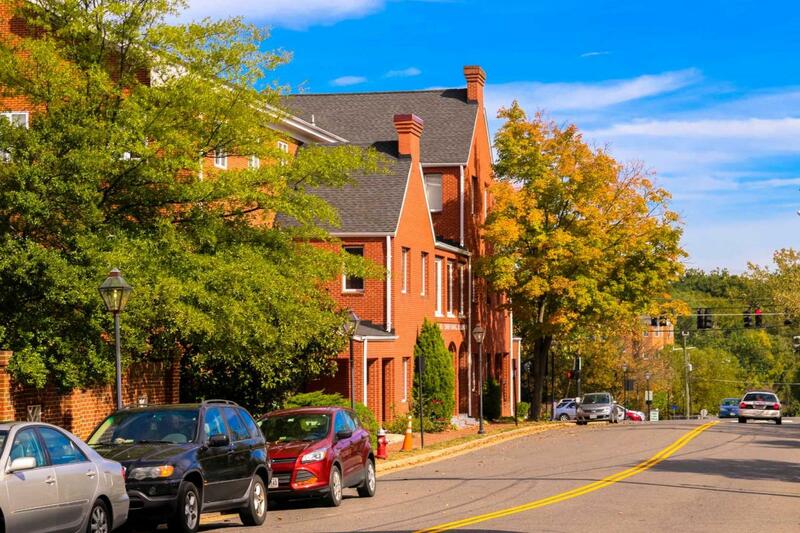 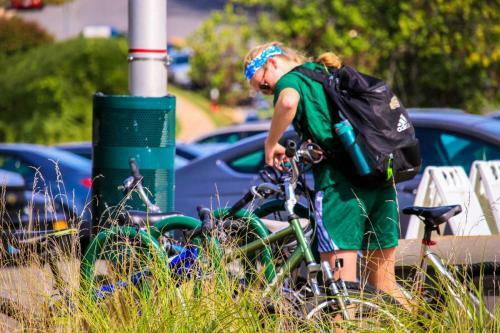 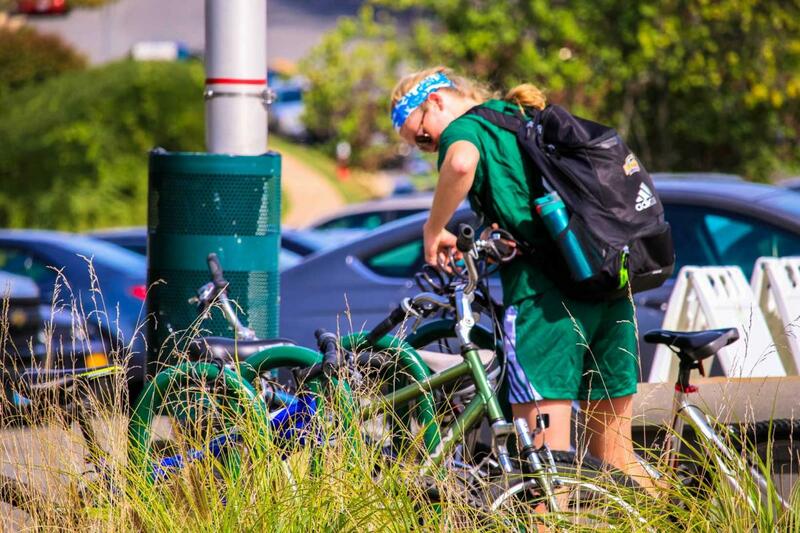 Inhabited primarily by commuters working throughout the Washington, D.C. Metro Area, Fairfax is known for its convenient location and transit access, but it also holds many attractions within city limits. 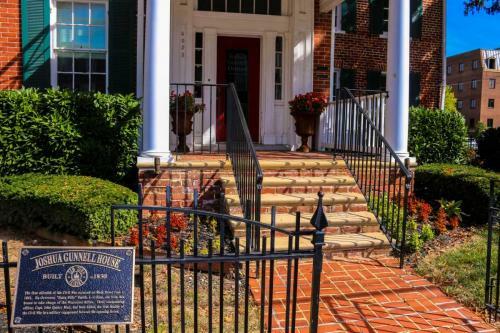 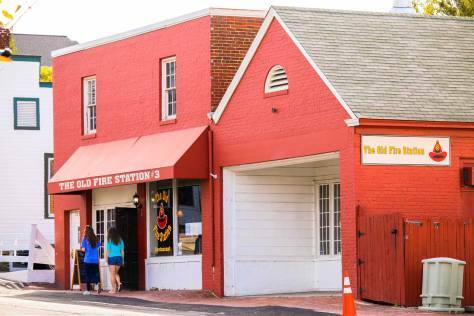 When first arriving in Fairfax, Virginia, all appears modern and new, but a visit to the city’s historic sites offers a glimpse into Fairfax’s early history. A must-visit is Blenheim Estate, an antebellum farmhouse listed on the National Register of Historic Places and famous for the graffiti left by Union soldiers during the Civil War. 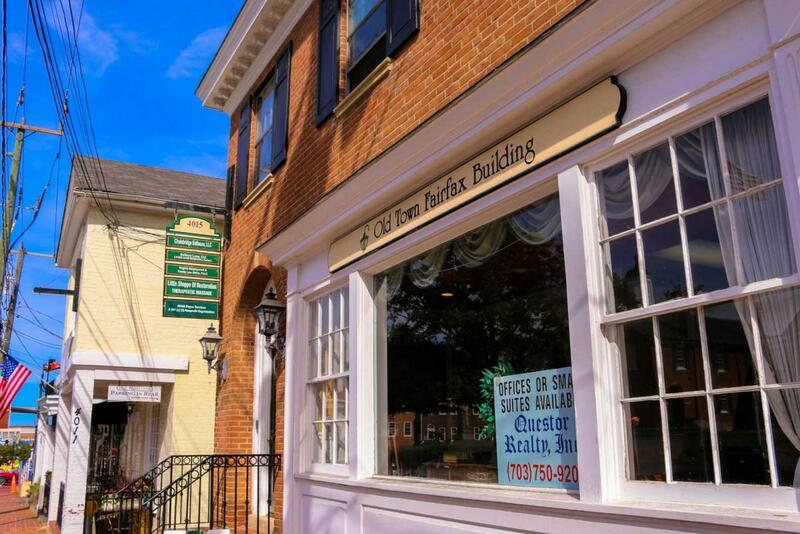 For an evening out, catch a performance by the Fairfax Symphony Orchestra, a professional regional orchestra that performs often in the town. 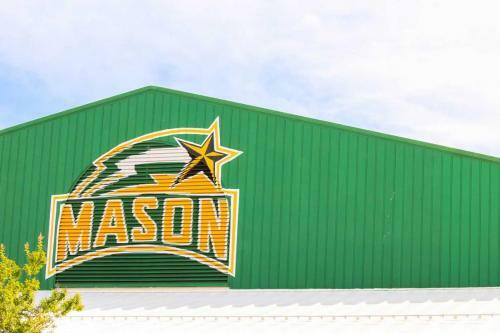 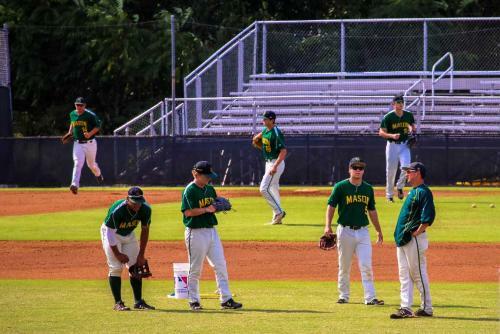 George Mason University, Virginia’s largest public institution, also offers music and cultural performances at the school’s Center for the Arts concert hall or its 10,000-seat EagleBank Arena. 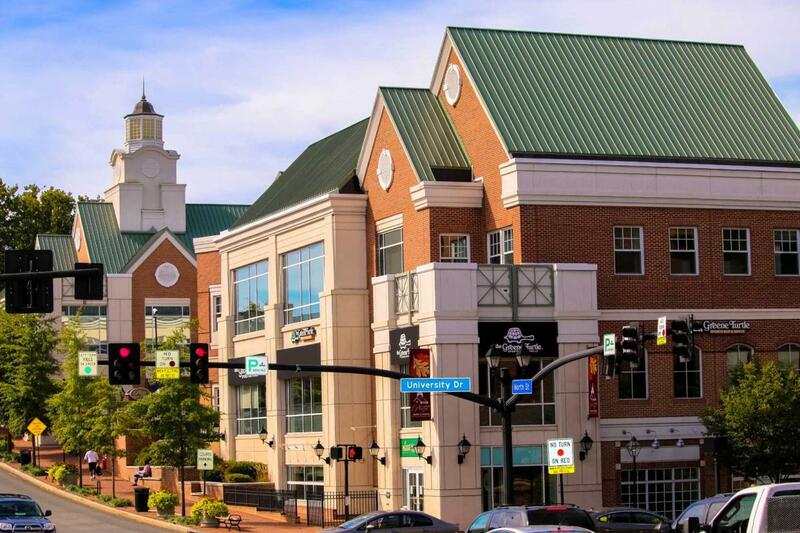 Fairfax, Virginia, also has several museums and galleries, whose rotating exhibitions make repeat visits worthwhile. The Fairfax Art League gallery is a members cooperative representing 100 local artists that hosts monthly exhibits and twice-annual special shows. 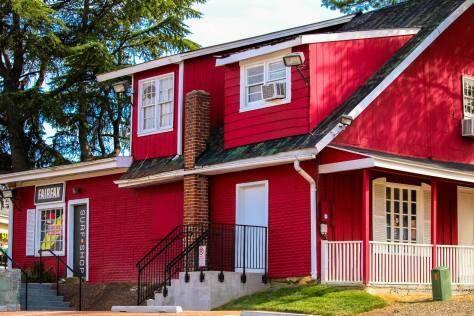 The Fairfax Museum features exhibits on city history. 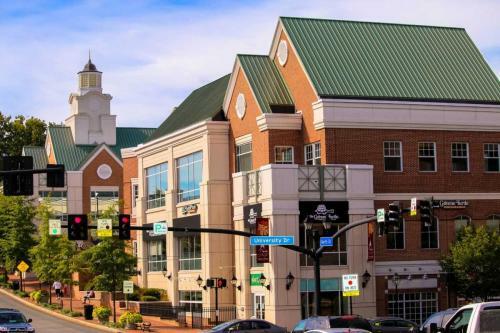 Northern Virginia is one of the fastest-growing areas of the country, and living in Fairfax offers easy access to the entire region, including other parts of Northern Virginia, Maryland and Washington, D.C. proper. Interstates 66 and 95, along with the 395 and 495 beltways, are the area’s main highway arteries, but many commuters take public transport to and from work. 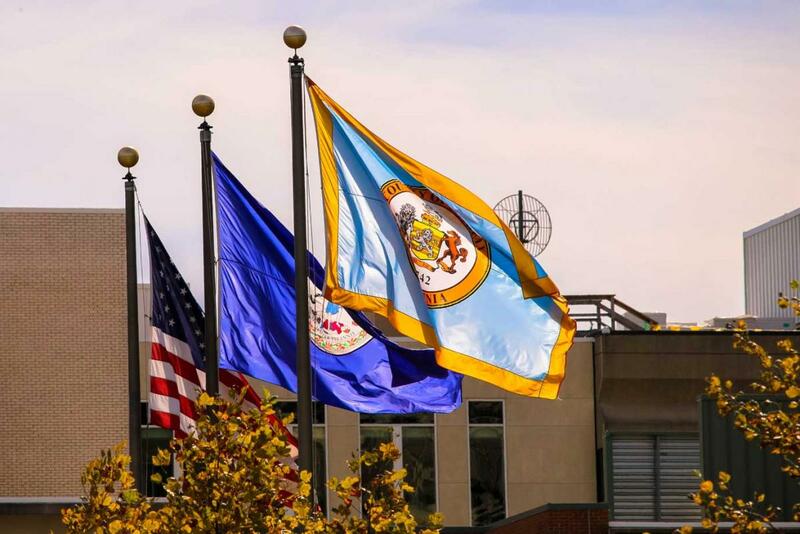 The area is served by the Washington Metro Transit Authority. 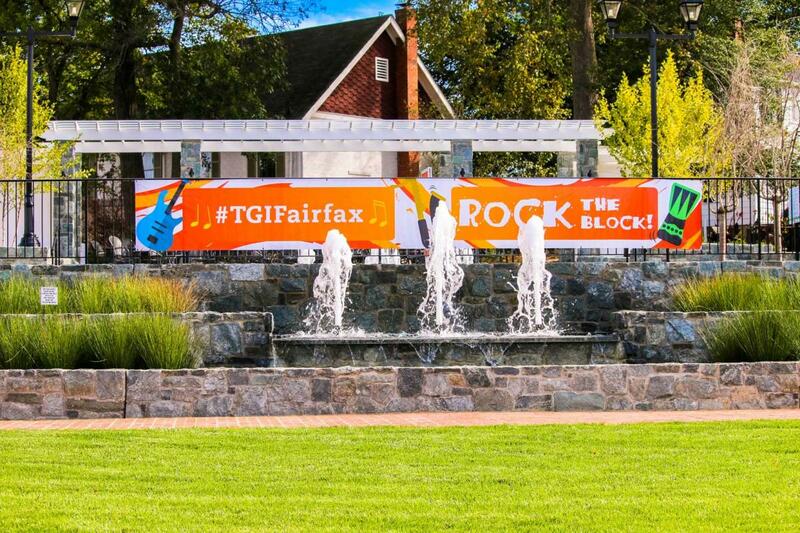 There are many Metrobus stops throughout the city, and Metrorail’s Orange Line serves the area with the Vienna/Fairfax/GMU stop. 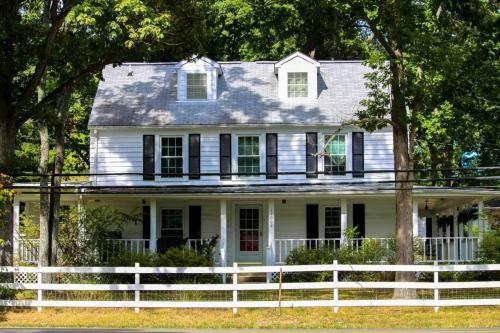 With an ideal location and growing population, prices in Fairfax trend toward the higher side of the real estate spectrum, even for older, smaller homes. 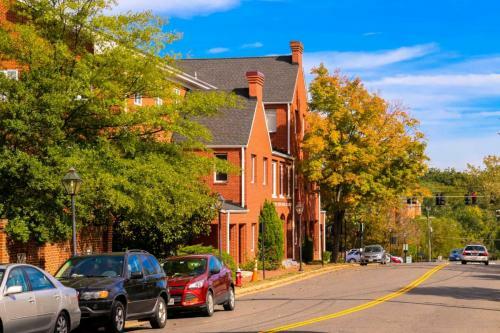 Yet despite the high sticker prices, the price per square foot is still typically much lower than in Washington, D.C., making Fairfax, Virginia, a popular real estate market. In addition to single-family-home neighborhoods, Fairfax is also seeing a boom in condos connected to mixed use developments. 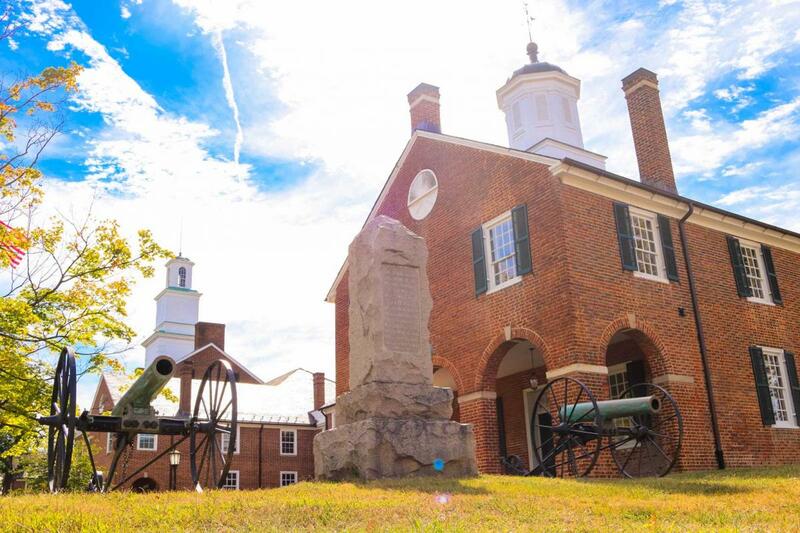 There are plenty of historic sites to explore in and around Fairfax, like the Blenheim Estate said to be covered by graffiti left by Union soldiers. Theater buffs know that the George Mason University Center for the Arts is the perfect spot to catch a live concert, opera, ballet, theatrical play and other live performances. 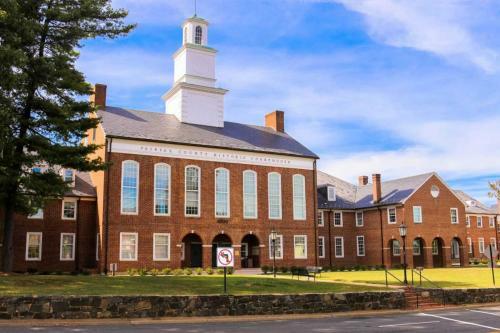 For art lovers looking for new talent to admire, head to the Fairfax Art League Gallery which hosts the artwork of 100 local artists as well as hosts special events including monthly exhibits and special shows.